"Nightingale of Filipino eloquence," a parliamentarian, a statesman, a civil servant, an educator, a freedom fighter, a son of cradle heroes - Bataan. Born in Binodo, Manila of Cipriano del Rosario and Severina Tongco of Orani, Bataan studied in the Ateneo (A.B. '75) and in Spain (LL.B.) banished by the Spaniards to Africa for his Liberal and patriotic views. Taught law upon his return, a member of Malolos Congress he championed religious freedom and the separation of Church and State, author of Title III of the Malolos Constitution ("The State recognizes the freedom and equality of all cults, as well as the separation of the Church and State. "), a delegate to the Philippine assembly. He advocated measures on irrigation and national resources, he fought against divorce, he also served as Assistant Atty. General of the Supreme Court, and Governor of the Province of Bataan. During the late 1940(s, a promising seed of idea germinated in the mind of Mr. Jose Jimenez - an educator from Talisay, Balanga Bataan. His desire to put a private school as a response to the growing educational needs of the province compelled him to seek out people who shared his vision. It was Mr. Jimenez himself, Miss Damiana Banzon, Dr. Jose Banzon Sr. and Manuel Guevarra who finalized and concretized the plan in founding the institution. It took pooling of resources, hard work and dedication to this noble and enormous vision for this to be realized. 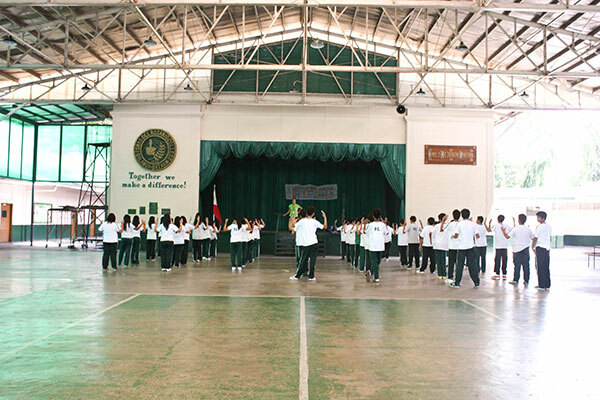 On June 10, 1950, Tomas del Rosario Academy came into existence. Its beginning was humble for it merely rented an old building at Zulueta Street. In 1951, it boosted only 11 high school graduates during its first commencement exercises and its first batch of teachers were but few for at its inception, it offered only a complete secondary course. Mr. Jimenez who became its first principal perpetuated the virtue of discipline, integrity and competence in school. These qualities later became the trademark of Tomas del Rosario – and like the person to whom it forerunners chose the name the institution, through the years, it has proven itself to be anything but humble. After Mr. Jimenez, Mr. Flaviana Garduce became the acting principal for a year. She was succeeded by Mrs. Maura Peña who later was promoted as school director. 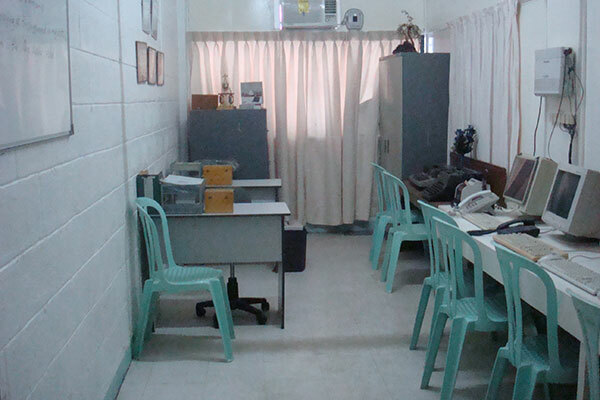 It was Mr. Romulo Triguero who took the reins of the secondary department in 1980 up to present. Mr. Melanio Banzon Sr. served as the first president of the school from 1950 - 1953. He was succeeded by Dr. Tomas Abello who was responsible for securing the present lot of the school and constructing the first building. Atty. Antonio Ortiguera, from 1970 up to present, has essentially held the presidency. This was only cut with the short stints of Mr. Jose Zabala (1978 - 1979) and Mrs. Amelia Anastacio (1999-2000). Atty. Ortiguera could be credited for a lot of things. It was during his term that the college department opened. He also constructed the college building, gymnasium-auditorium (KKK) and a four-storey building that houses the audio-visual center, the library, the computer school and the multi-purpose hall. In 1957, the school offered a one-year secretarial course which was replaced with a two-year secretarial course in 1972. On June 13, 1978, Bachelor of Science in Commerce was offered. In the early eighties, this course was replaced with a Bachelor of Science in Business Administration with three majors: Banking and Finance, Management and Accounting. Government recognition was given to Bachelor to Secondary Education major in Filipino and English and Bachelor of elementary Education in 1985. 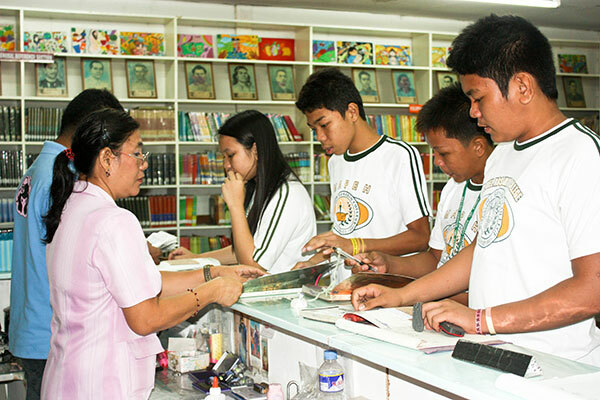 Bachelor of Science in Accountancy has been offered to the public since 1992. 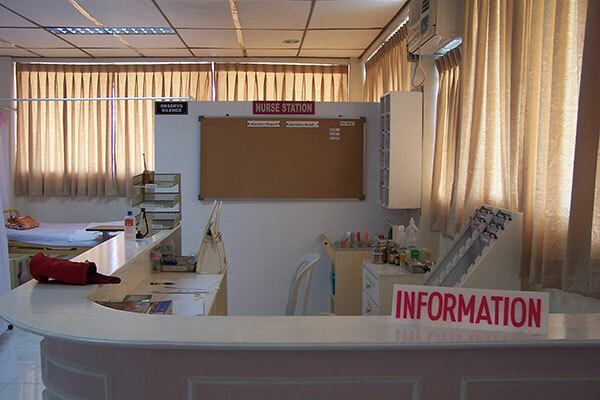 Graduate studies in the field of Education and Business are also available. 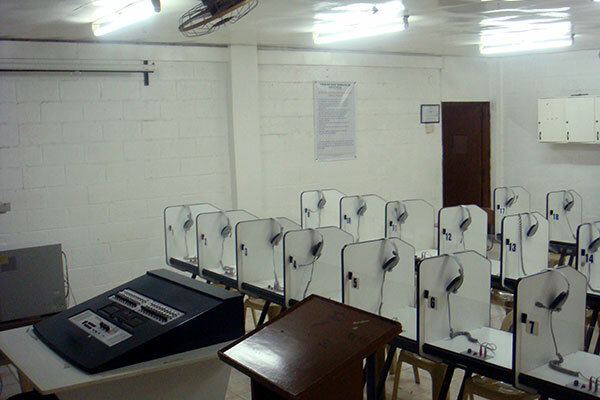 The review for the Licensure Examination for Teachers (LET) is given yearly. 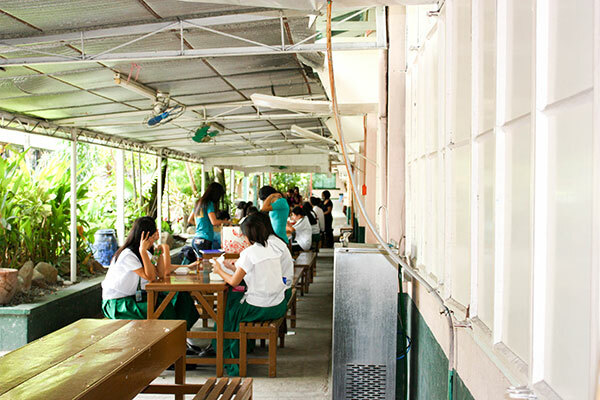 Tomas del Rosario College after more than fifty years of existence has established its niche in the province and is now home to leaders in the profession, government, business and industry. 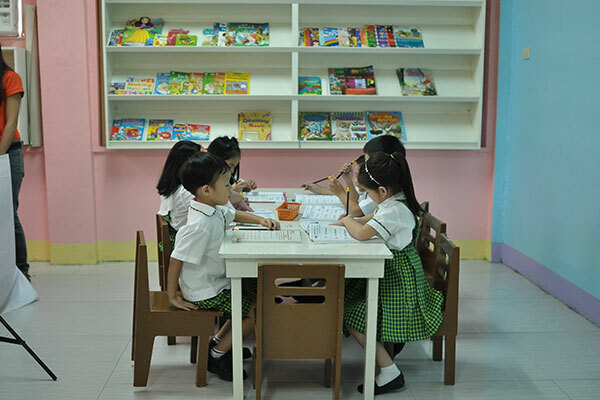 Tomas del Rosario College aims to produce God-fearing and well-rounded learners who are academically and properly prepare to take higher level of education. Truth and goodness in man and for all others through education. 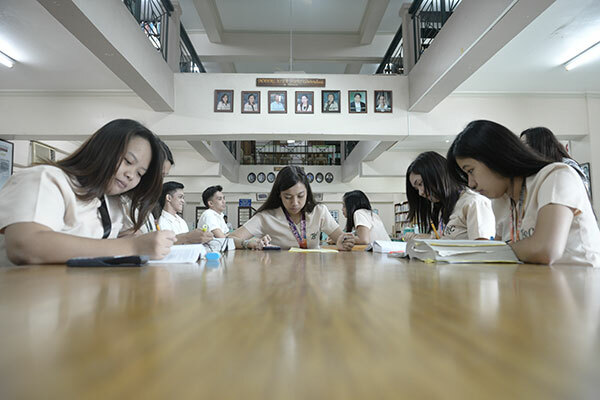 Tomas del Rosario College aims to produce through its well-defined curriculum graduates who are morally upright, academically equipped, and attuned to the growing demands not only of the higher education but also for the society as a whole. Tomas del Rosario College, a private educational institution founded in Balanga, Bataan in 1950, is committed to the pursuit of the “Truth and Goodness in Man and for all other through Education”. TRC strives to produce, through a responsive curriculum, morally upright, committed and competent graduates who can satisfy the growing human resources needs in the profession, government, business, industry and home.